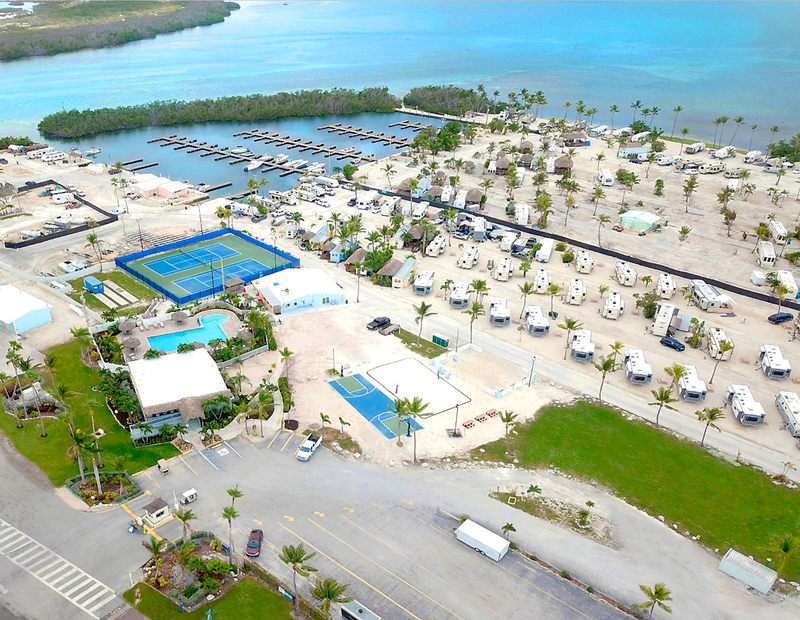 Sunshine Key RV Resort & Marina has always been a popular destination for travelers seeking a convenient and idyllic location from which to explore the nearby Florida Keys and all their attractions. 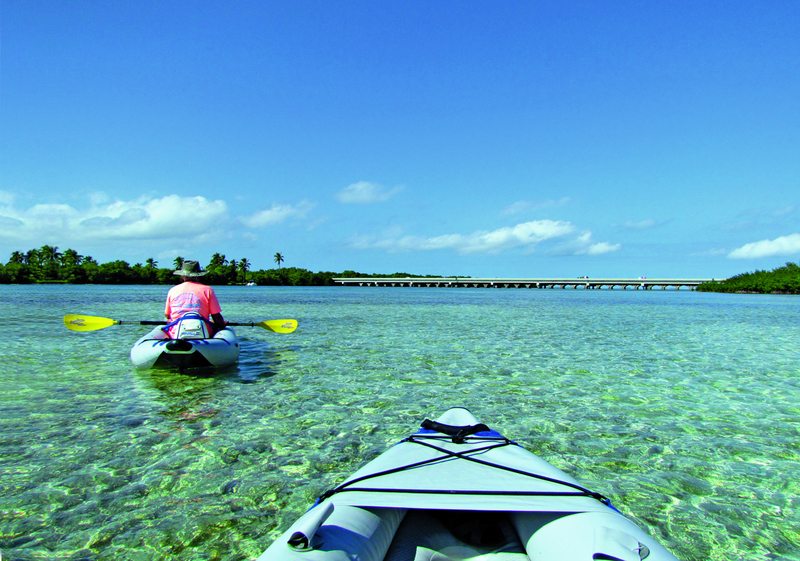 The resort itself sits on the 75-acre Ohio Key in the Lower Florida Keys. 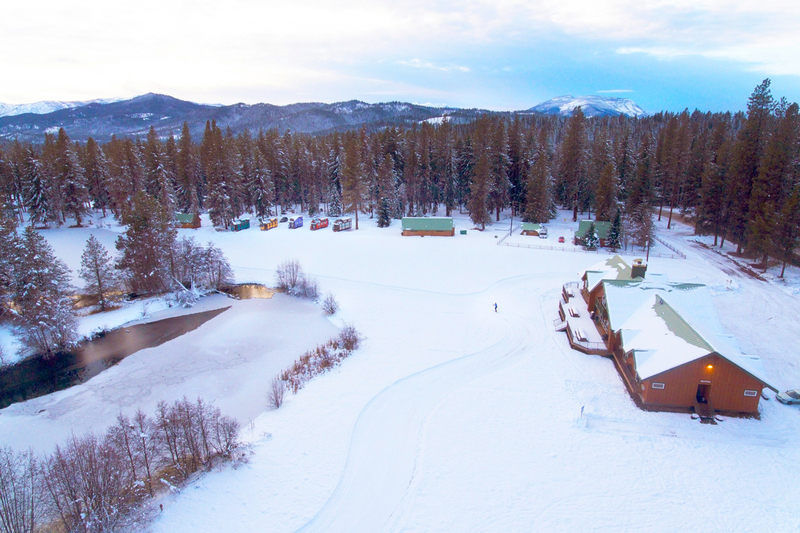 The resort has a host of amenities and activities for both land and water lovers, which includes a marina, swimming pool, fishing opportunities, an outdoor pavilion, game room, horseshoe courts, pickleball courts and of course, the scenery. Think: scenery that includes plenty of palm trees, blue skies, and ocean views. 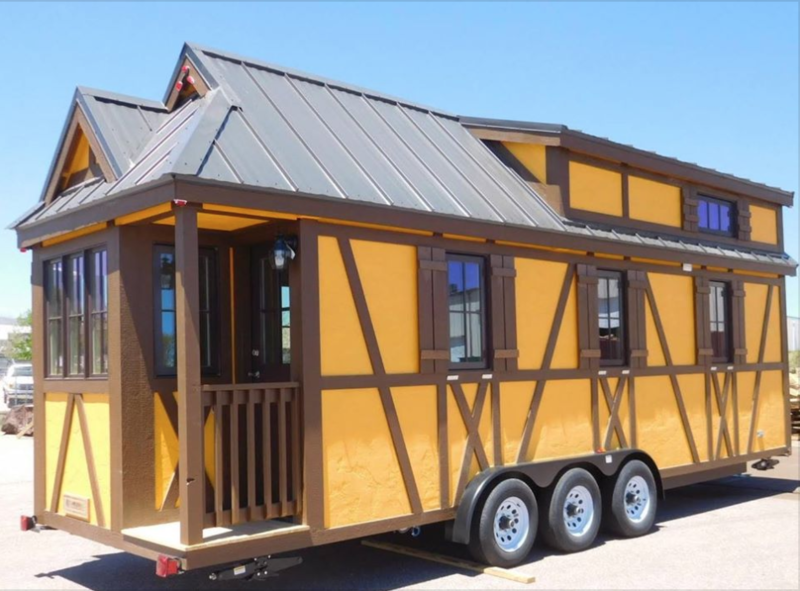 What makes a stay at Sunshine Key RV Resort & Marina even more exciting these days is the addition of a tiny house village which offers unique accommodations for your Floridian getaway. 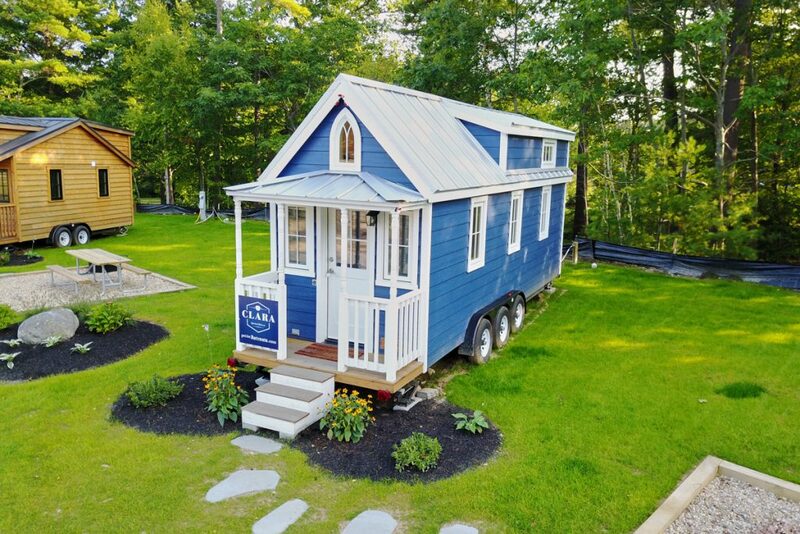 Located on Ohio Key, these colorful tiny houses are just 30 miles from Key West and minutes from Bahia Honda State Park. Each house is full of personality and charm and makes for the ultimate relaxation destination. Bahia Honda State Park, at over 500 acres, has a fabulous beach (named one of the best for sunbathing), the historic Bahia Honda Rail Bridge (perfect for photo ops and scenic views), and swimming, kayaking and snorkeling opportunities. Stay all day and catch the sunset – it’s well worth it! While on Big Pine Key, don’t miss the National Key Deer Refuge, which was established in 1957 to protect the Key deer and other Keys wildlife. The Refuge includes freshwater wetland and mangrove forests and is home to 23 endangered plant and animal species. The Key Deer can only be found in the Florida Keys. Islamorada, which is about 45 miles from Sunshine Key, is home to the History of Diving Museum where visitors can see one of the largest collections of diving gear, including helmets, armored suits, as well as photos and other diving-related memorabilia. The museum’s mission is to tell man’s story of exploring the sea and they do a great job through the exhibits, collections, and videos. If feeding a tarpon is on your bucket list, head over to Robbie’s of Islamorada. Schools of tarpon, numbering upwards of 100, like to congregate around the marina providing the perfect opportunity for visitors to toss a snack or two to these “silver kings.” For just the price of admission ($2.25 per person) and $4 for a bucket of fish, you can experience this unique, aquatic, must-do. Robbie’s is also the perfect place to schedule other water adventures including parasailing, snorkeling, jet-skiing, and deep-sea fishing excursions. Robbie’s also has an open-air market that sells jewelry, beachwear, art and more. Grab a bite to eat at the Hungry Tarpon restaurant and relax and enjoy Robbie’s experience. 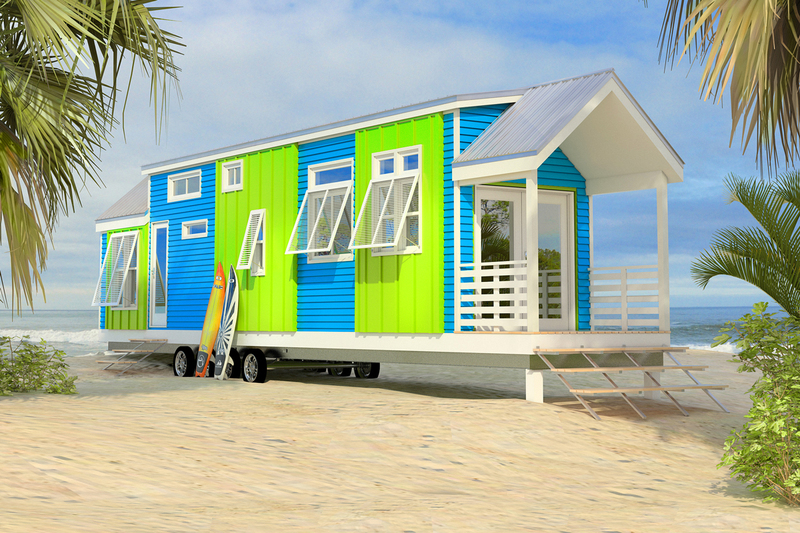 After exploring the Keys, come back to your colorful and cozy tiny home, settle in and say goodnight to a great day! Make your reservations for the Sunshine Key RV Resort & Marina today! 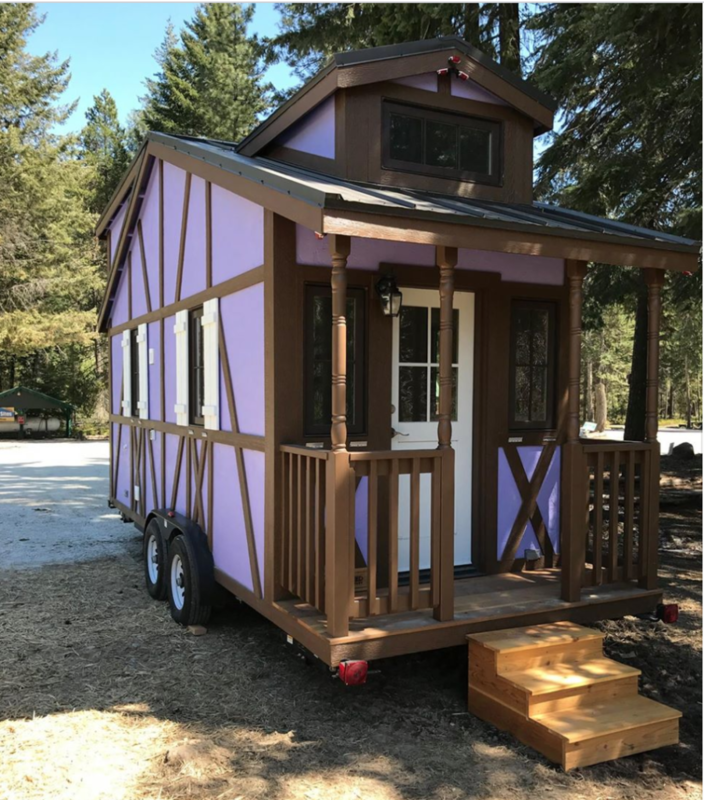 Grand Opening: Tuxbury Tiny House Village May 19! 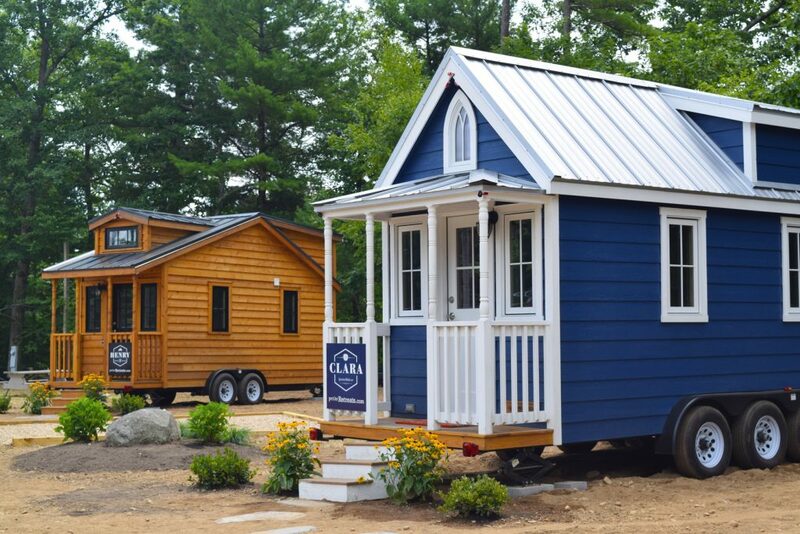 Come tour all five tiny houses at the Tuxbury Pond RV Resort in New Hampshire! Riley, Murphy, Emerson, Clara, Henry, and Tuxbury Pond RV Resort invite you to an open house event! 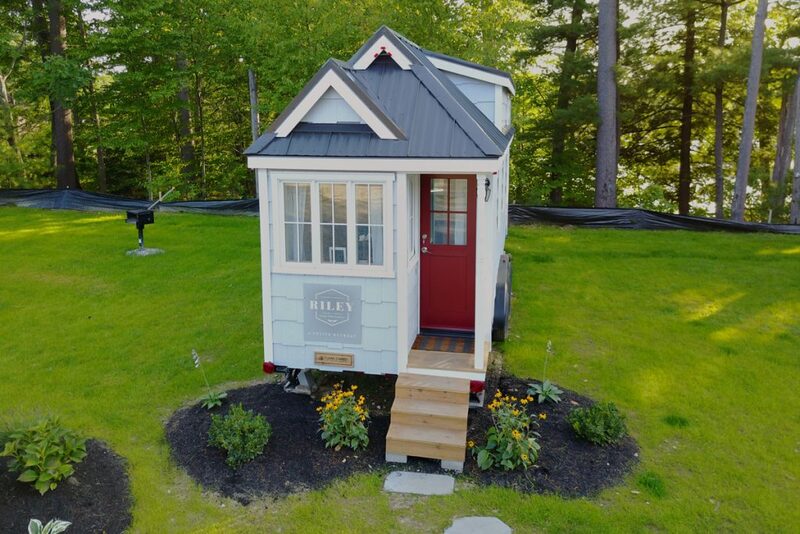 Each of the 5 tiny houses at the Tuxbury Tiny House Village are full of character and personality and range from 180-300 square feet. 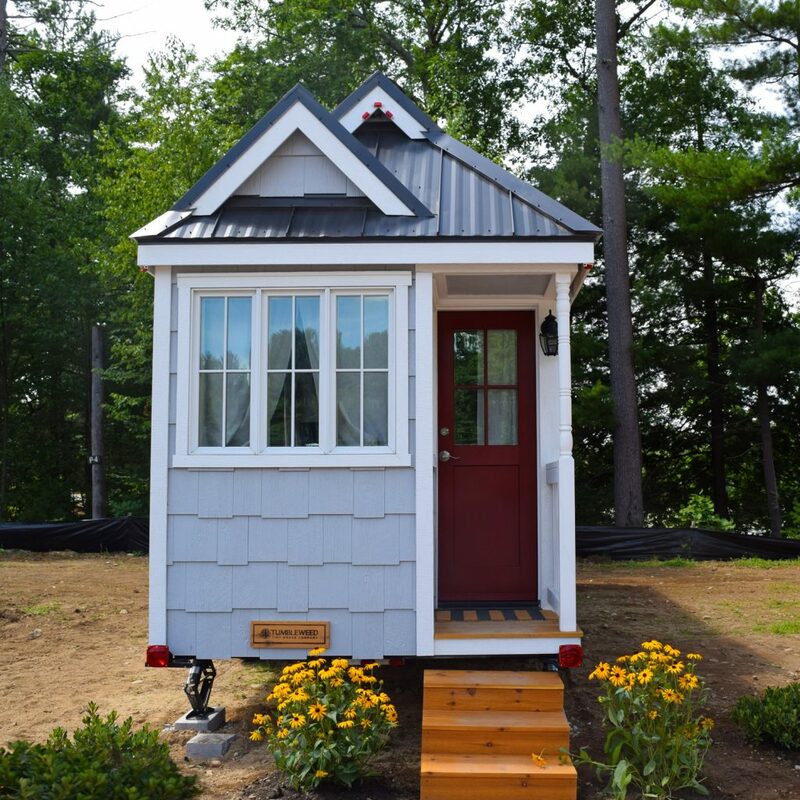 From 11am – 5pm on May 19 at 88 Whitehall Road in South Hampton, NH, you can step inside these tiny houses to experience their cleverly designed interiors and cozy corners. 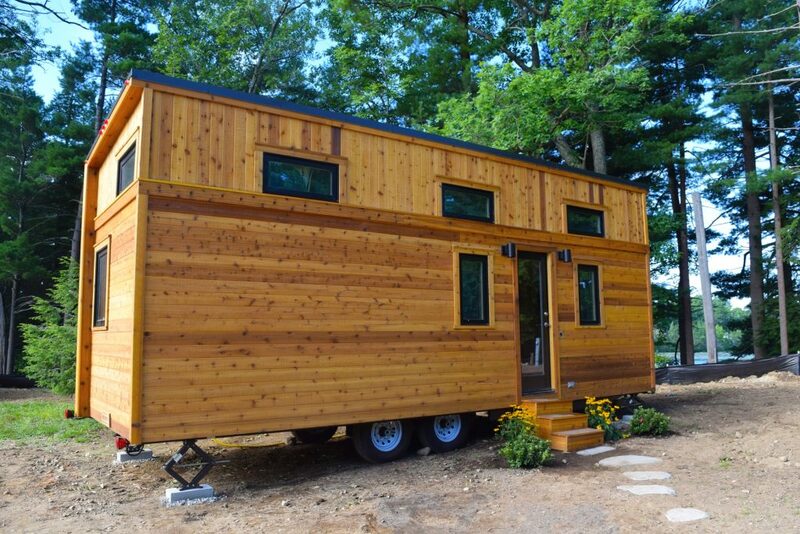 Mingle with other tiny house enthusiasts and enter to win a week stay in the tiny house of your choice! CLICK HERE to RSVP for the Open House on May 19! While you’re in town, check out all the fun things to do in nearby Boston and Hampton Beach. 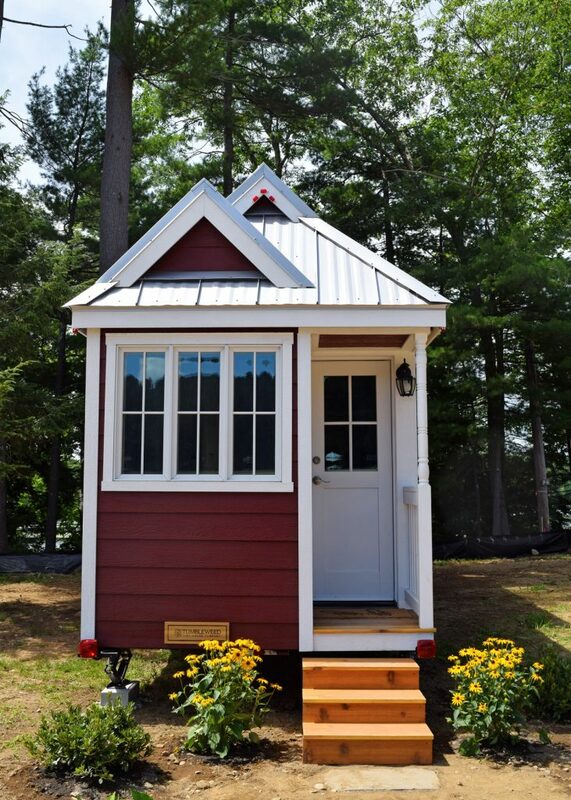 Book a stay at the Tuxbury Pond Tiny House Village! 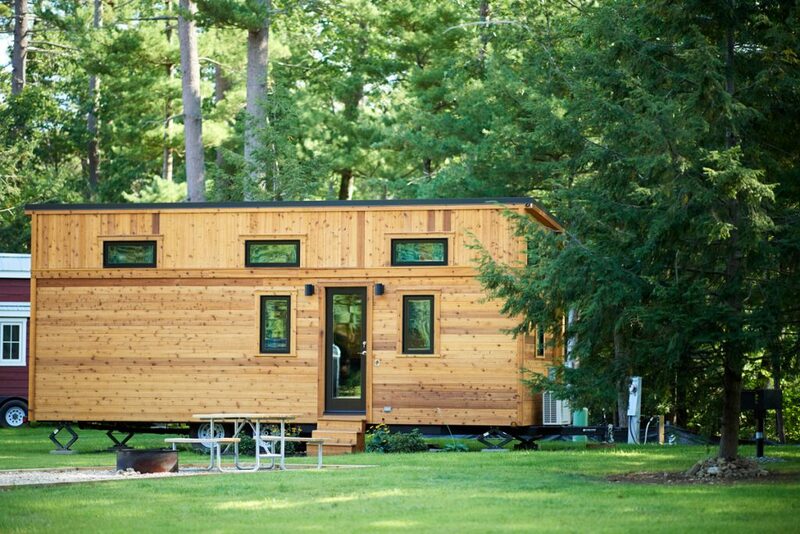 Learn how you can Vacation Tiny with us this summer, just outside of Hampton Beach and Boston! 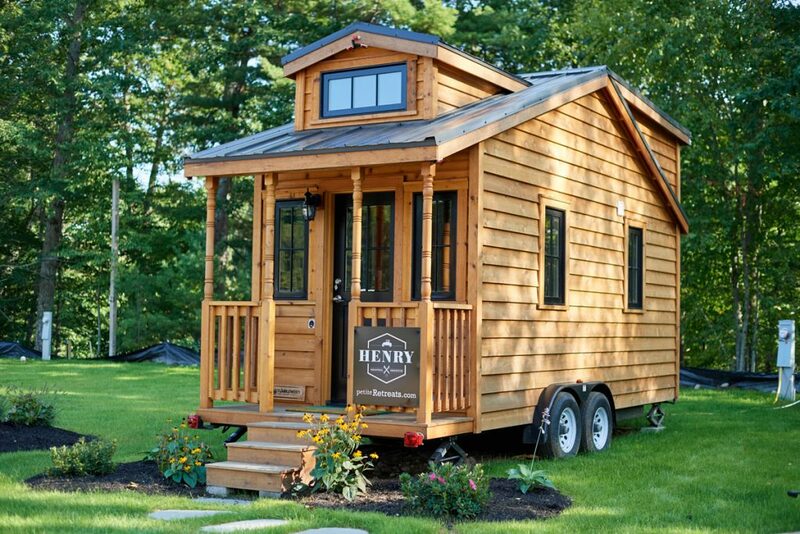 Big News for Tiny House Lovers on the West Coast! 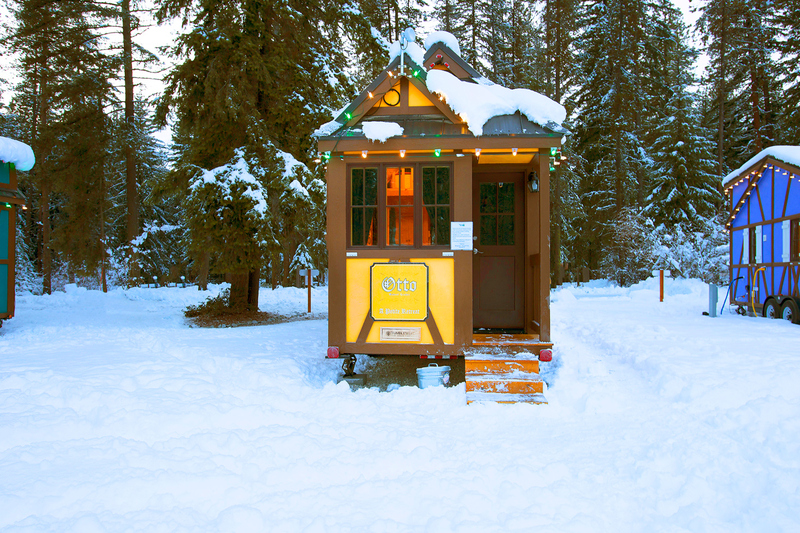 Otto, one of the newest additions to Leavenworth RV Resort’s Tiny House Village! 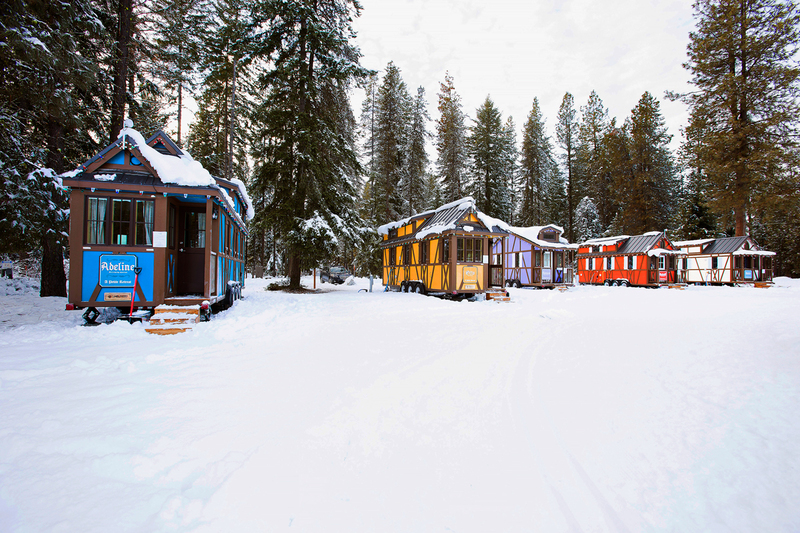 Thousand Trails Leavenworth RV Campground is pleased to announce the opening of their tiny house village on June 24! 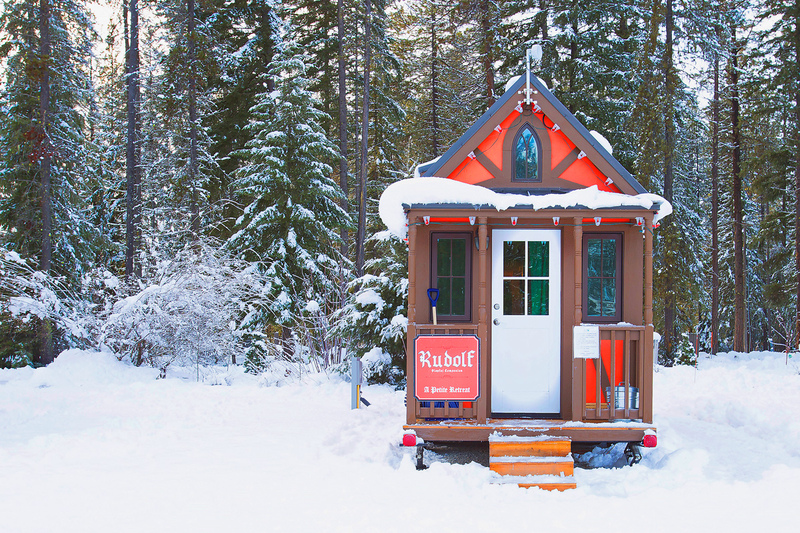 Join us at the grand opening event from 11am – 5pm and meet Adeline, Belle, Hanna, Otto and Rudolf, the Bavarian-themed tiny houses, each with their own unique personalities. 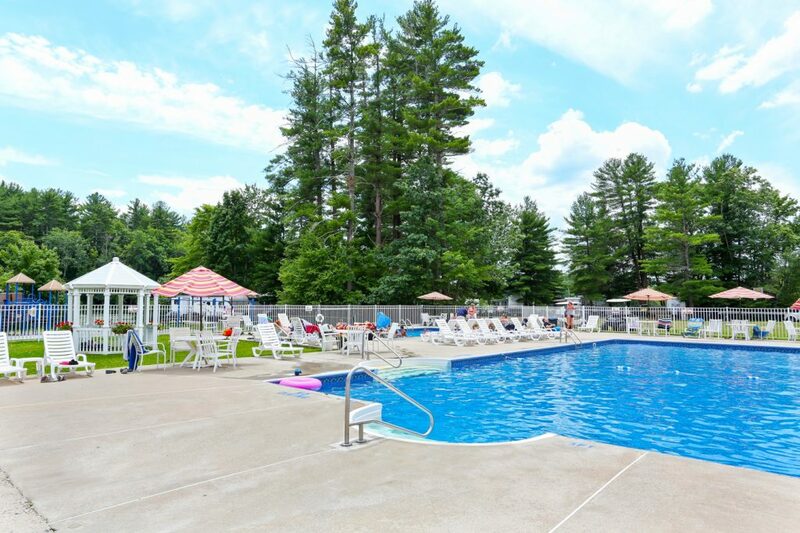 Then, spend the day exploring the campground’s numerous amenities including the swimming pool, playground, lakes, miles of hiking trails, and more. 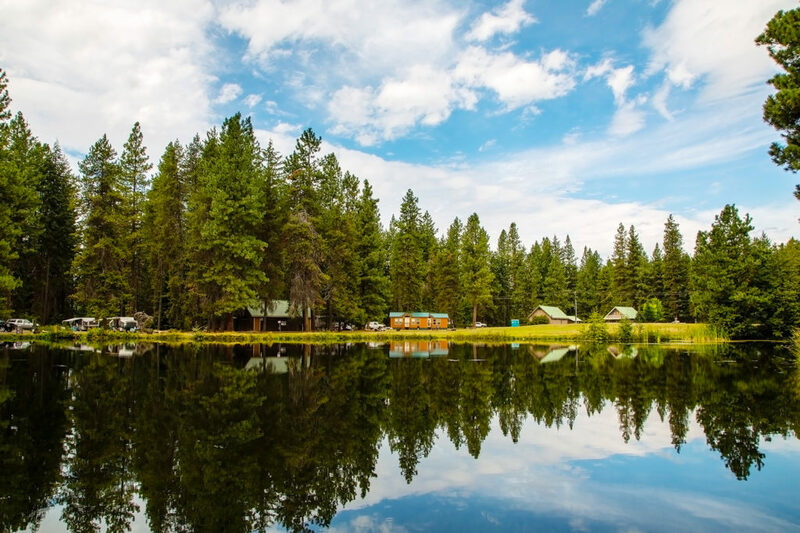 Now you can vacation tiny near Seattle on Leavenworth RV Campgrounds’ 300 acres lush with beautiful forests and meadows while enjoying the same amenities you would in a hotel. 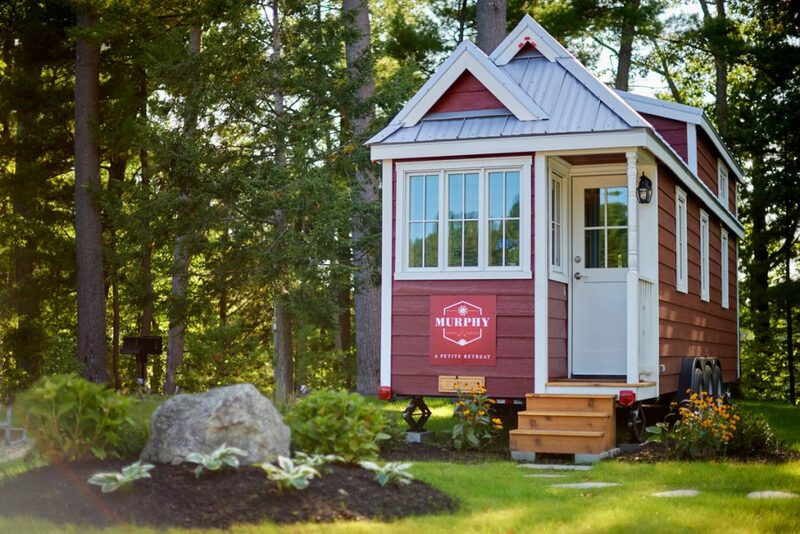 Vacation tiny with us and reserve one of the tiny houses today! We hope to see you at the grand opening event on Saturday, June 24! 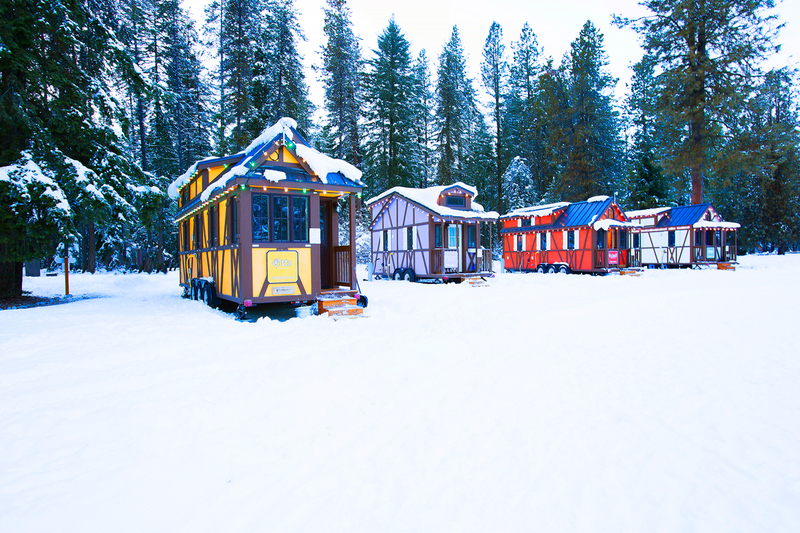 Hanna now parked at Leavenworth Tiny House Village! 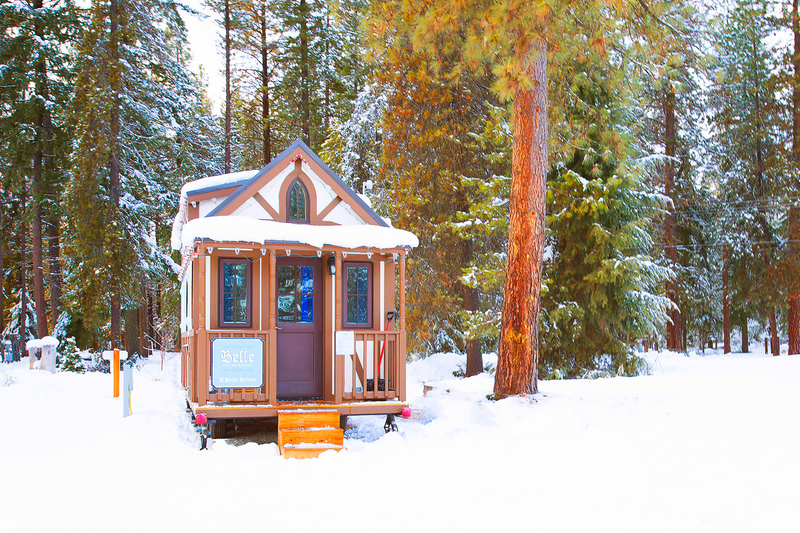 Author Petite RetreatsPosted on June 21, 2017 June 21, 2017 Categories Campgrounds, Tiny House News, Unique AccommodationsTags bavarian village, leavenworth rv resort, thousand trails leavenworth, tiny house open house, tiny house villageLeave a comment on Big News for Tiny House Lovers on the West Coast!